Copyright Protection. What does that term mean? 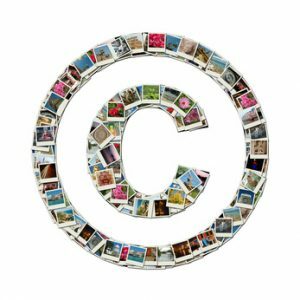 Copyright protection is essential for the smart content creator. will protect original works that includes literary, dramatic, musical, and artistic works. Some of these types of work are as follows: poetry, novels, movies, songs, and software. However, facts, ideas, methods are not protected.